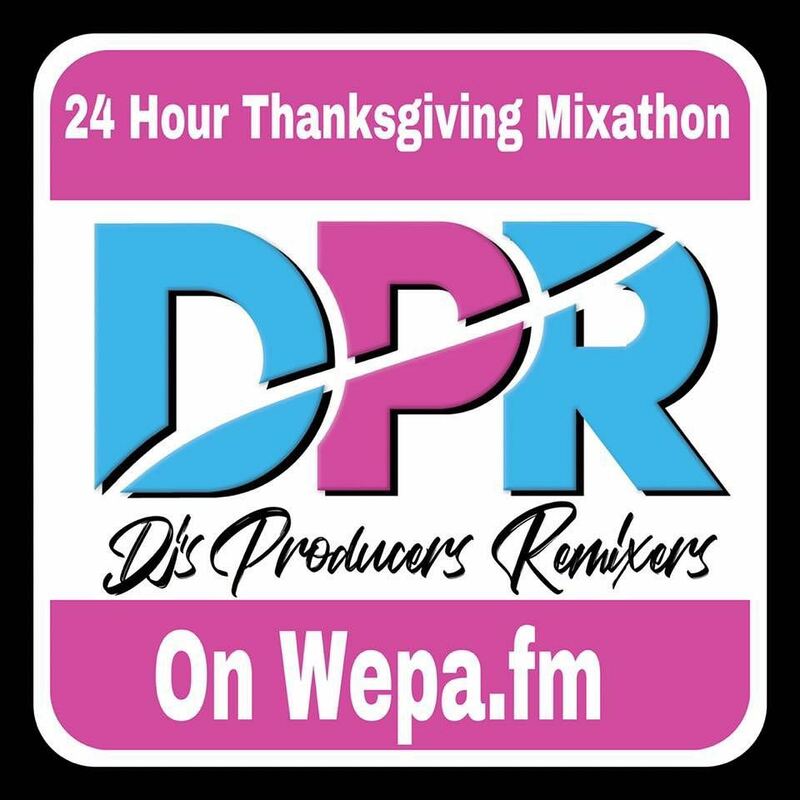 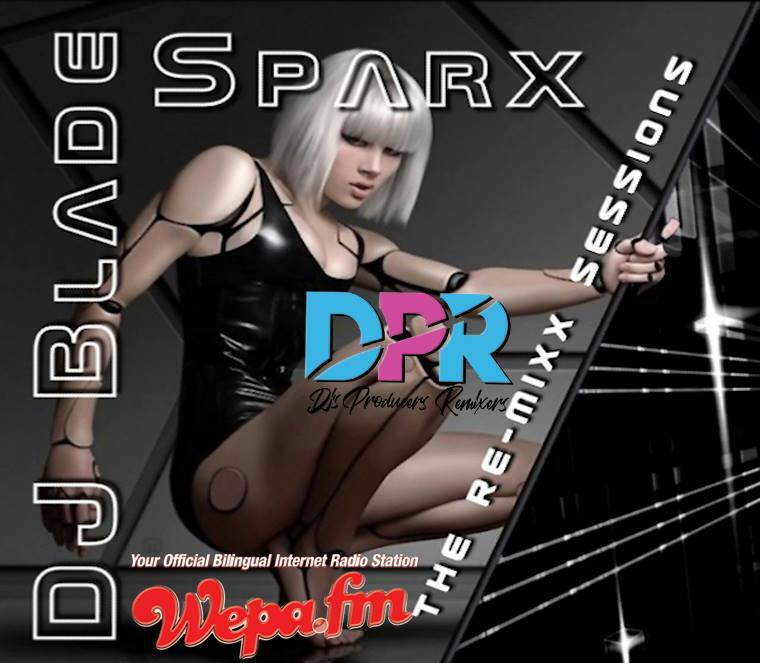 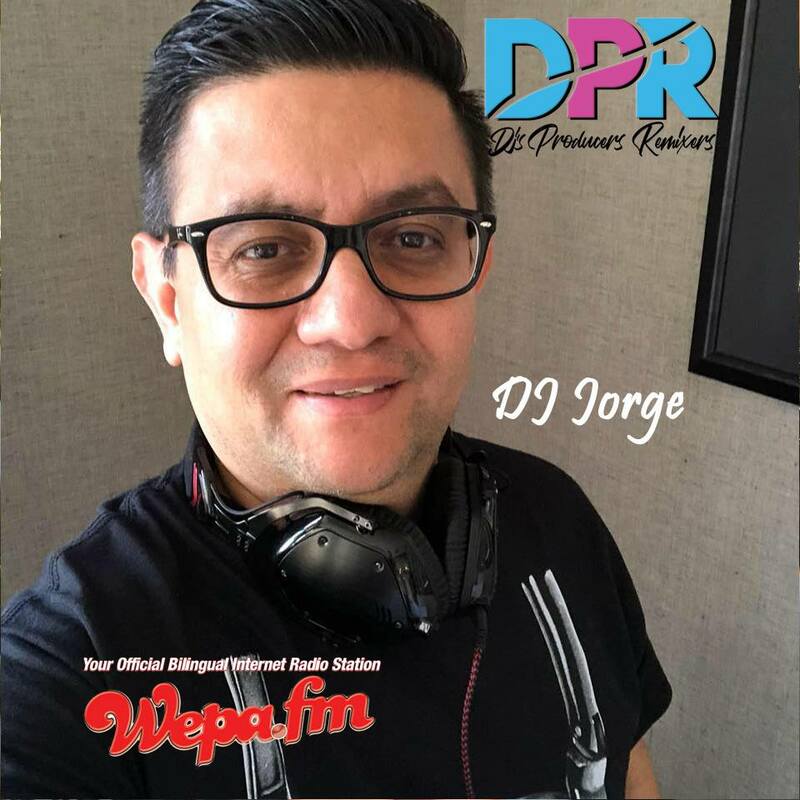 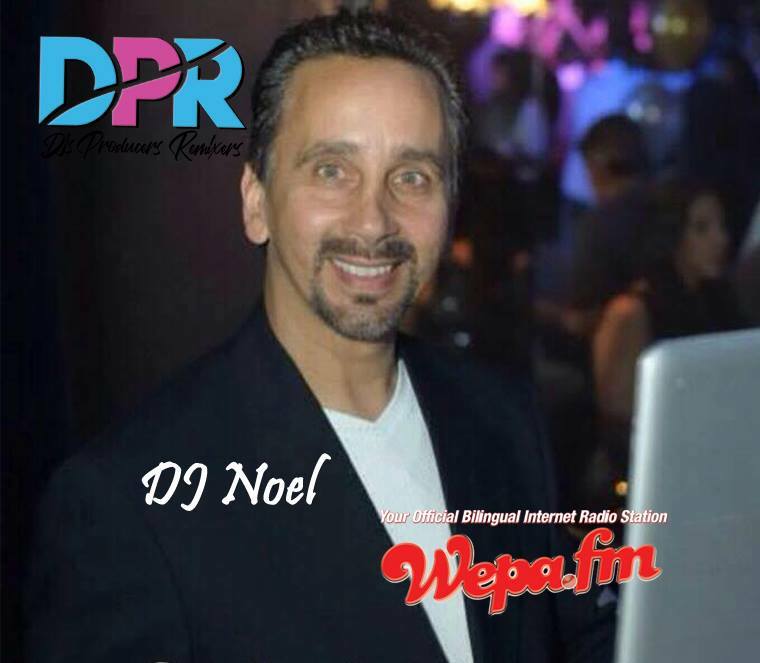 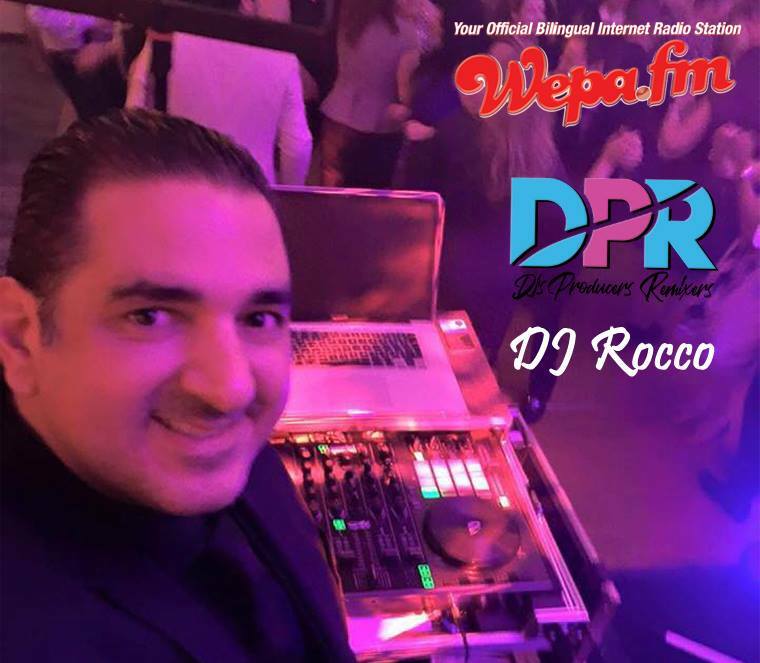 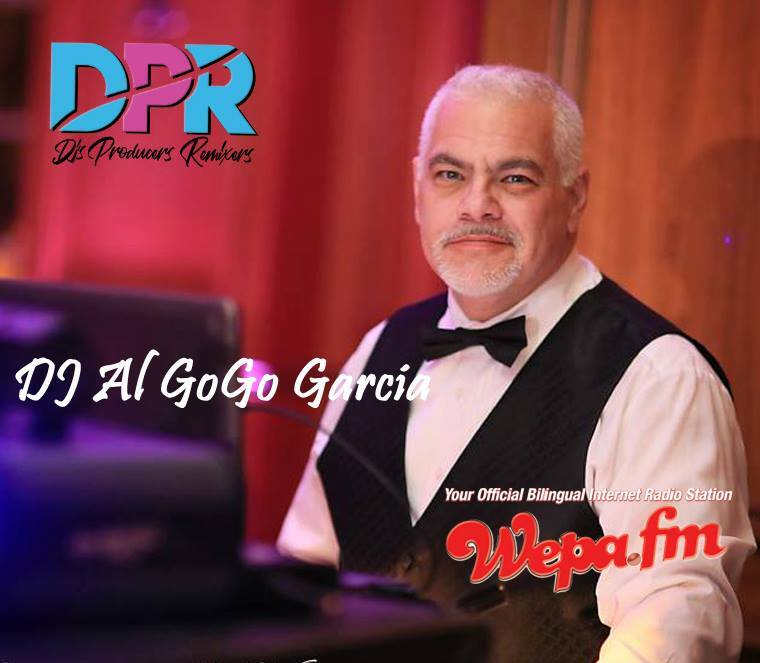 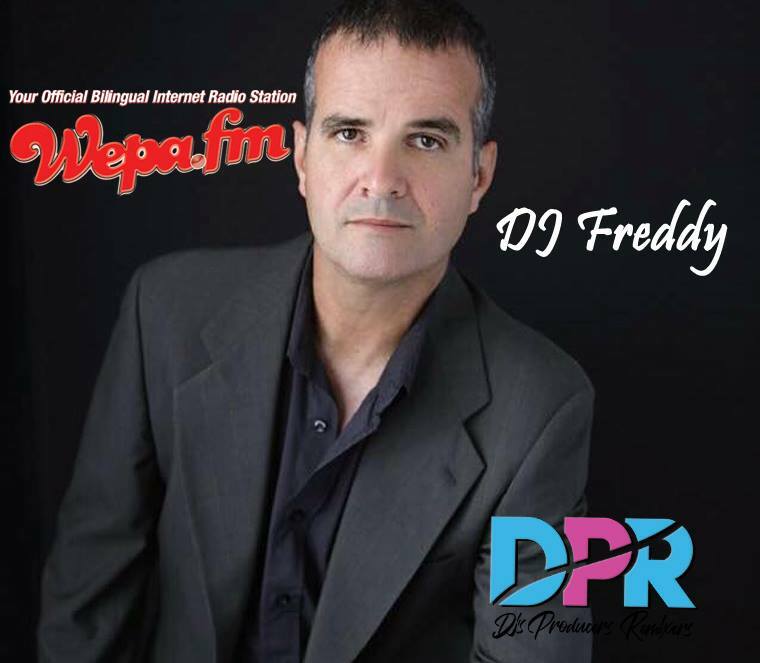 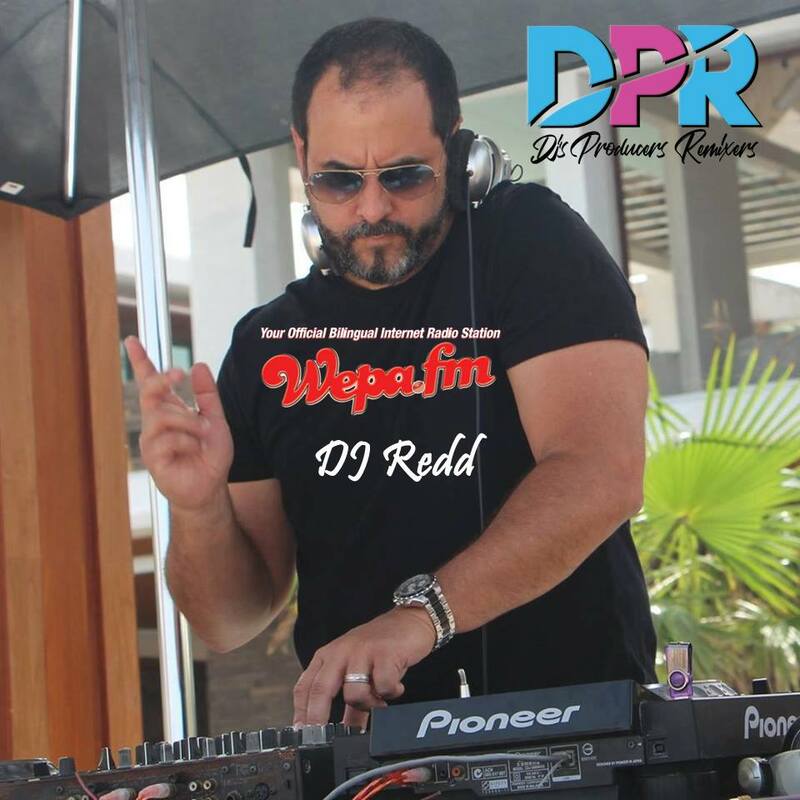 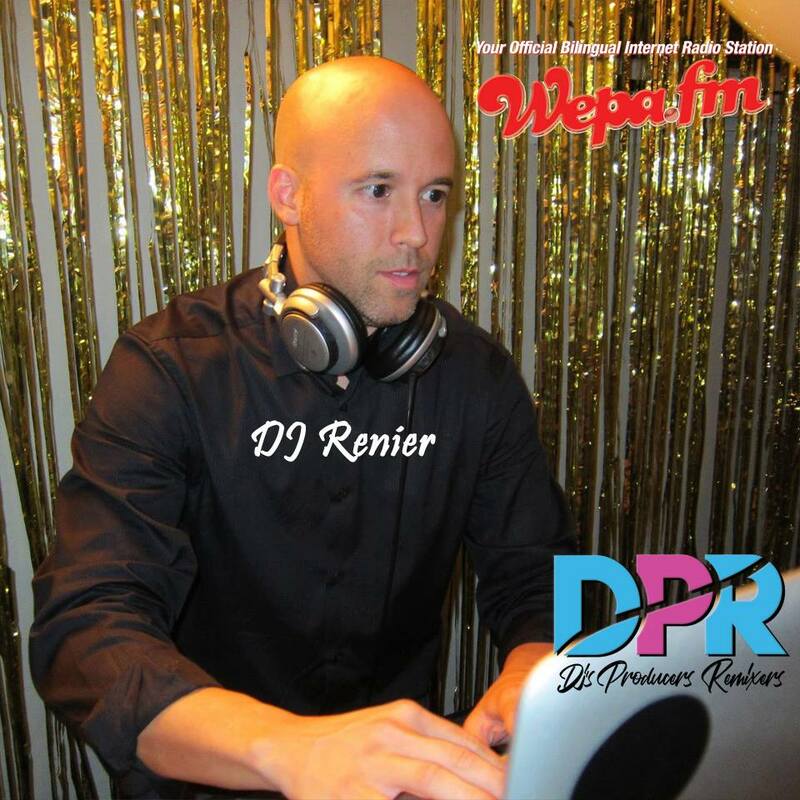 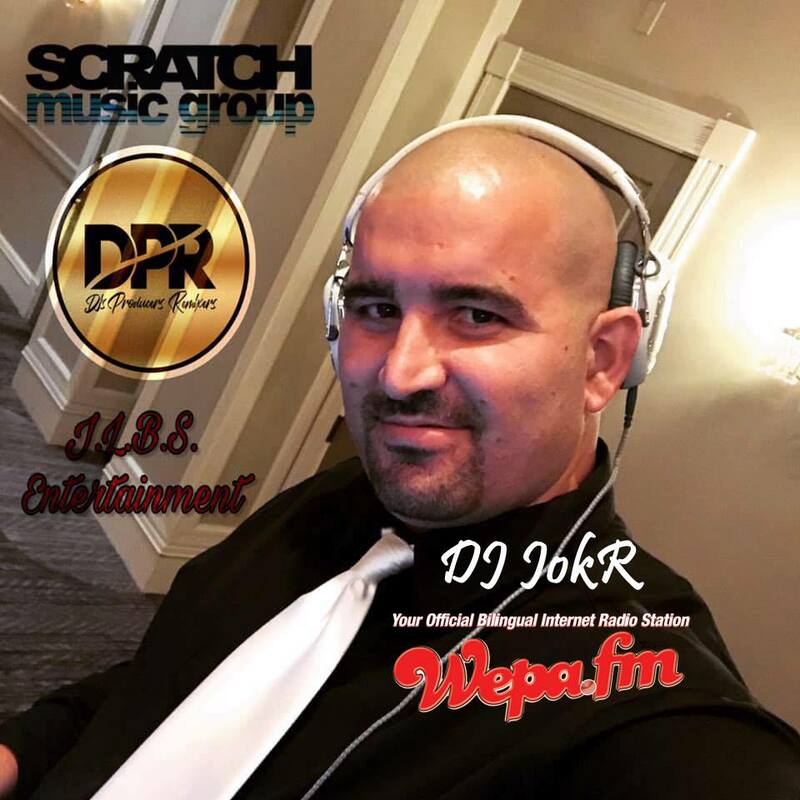 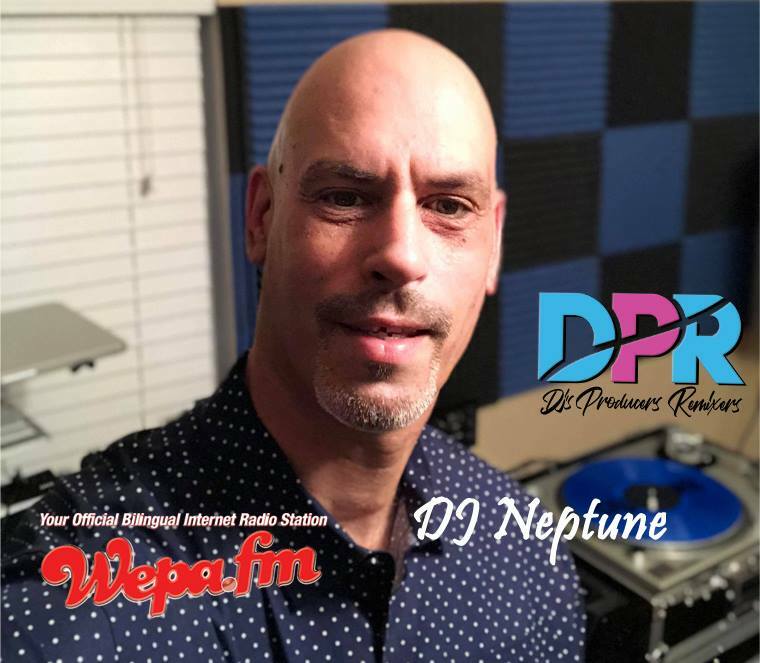 Tune in to Wepa.Fm on Thanksgiving Day starting at 12pm Thursday Nov. 22nd for our 24 Hour Mix Marathon.13 great DJs from the DPR Group spinning an open format all day and night until Black Friday, Nov.23 to 1pm. 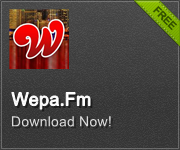 Only at www.Wepa.Fm. 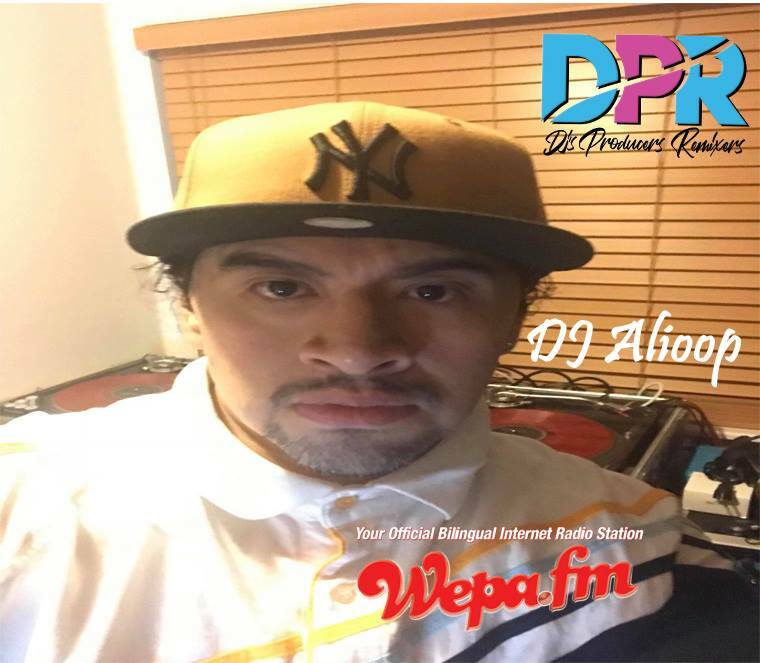 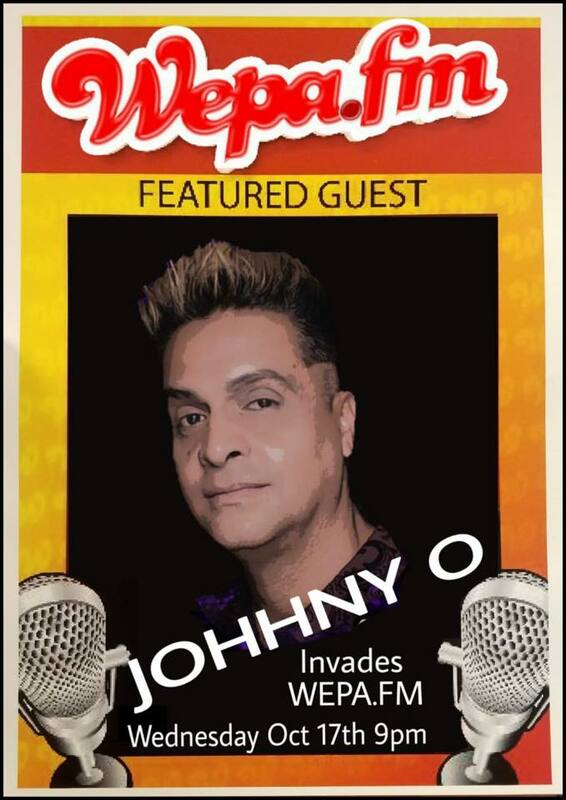 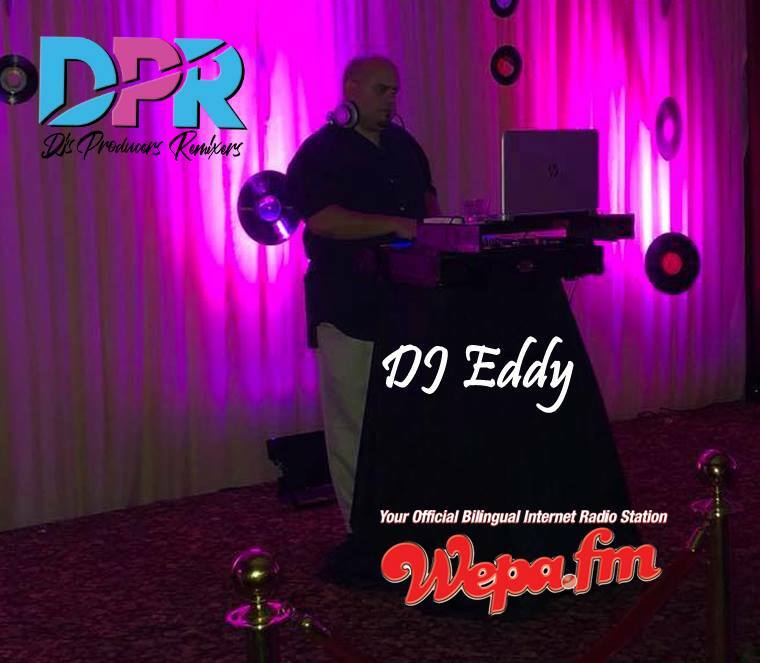 Brought to you by Wepa.Fm & DPR. 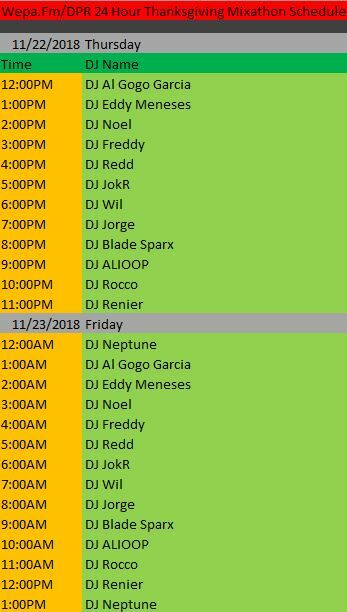 UPDATE:We added 1 more DJ to the line up for a total of 26hrs.